Smart Homes are the future. More and more companies see the trend and start to bring awesome Cool Home Tech Gadgets to the market. Not every product is great fun to use, because the companies are often young and products not yet finally tested in all day use and then improved. We have made a lot of different experience, when we talk about cool home tech gadgets. During our testing of automated Door Locks the described device August Smart Door Lock failed. Although August improved its products I would recommend for you to take a closer look at our Smart Door Lock Reviews: Here – to find a device that gives you more convenience and safety! We believe anyone should be able to go anywhere, do anything, and still know what’s happening at home. The problem is, traditional security systems are hard to install and harder to use. And what if you rent? It’s nearly impossible to take conventional systems with you when you move. That’s why Canary could be a good alternative to much more complex security systems. A system packed into a single device you control from your smartphone. 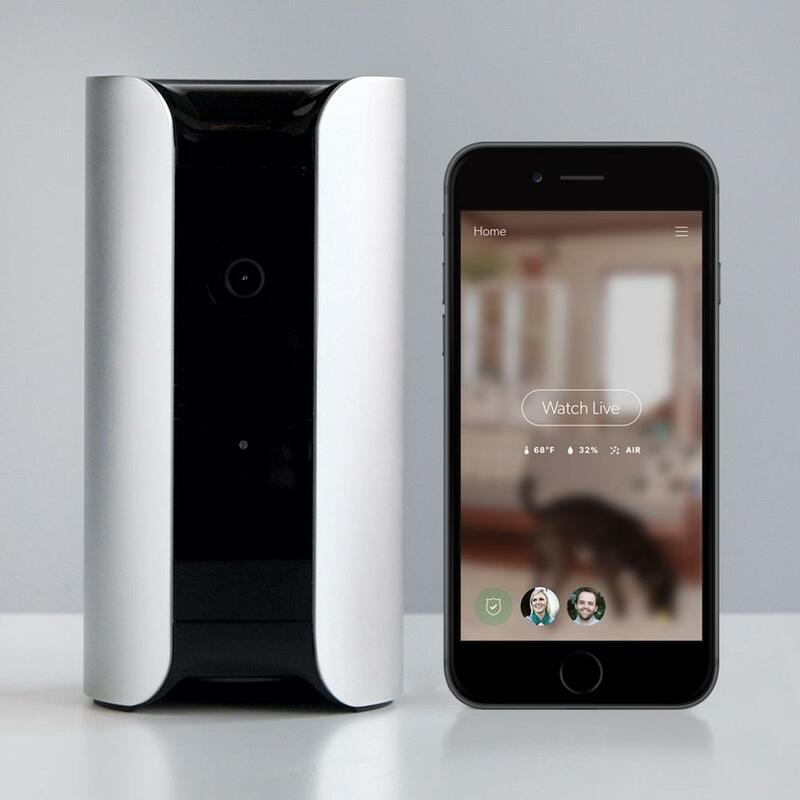 Canary´s approach to home security with this all in one solution is the idea, that it doesn’t need additional sensors, setup takes minutes, not days. Download the app, set Canary on a flat surface, plug it in, connect it to the internet, and you’re ready to go. As you do not need any contracts or monthly fees and get free cloud storage for recent events, Canary works right out of the box. 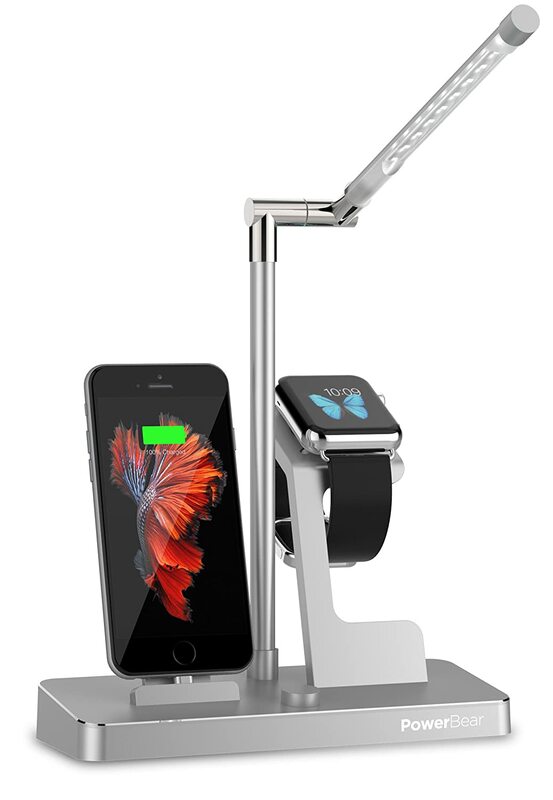 So this belongs to the real cool home tech gadgets. Of course as it is only one device the range you can monitor is limitted. But you can add additional devices to grow this “system”. You can check what other customers say here if you like. If you are only looking for a camera solution to monitor a place like the hallway of your apartment I would recommend the Vimtag (Fujikam) 361 HD which costs nearly half of the Canary system. The famous Nest Cam which is available in different designs could be another solution. It´s price ranges from about $30 to $180 depends on the design you prefer (with stand, on wall …). You get a good overview here: Nest Cams – Overview. There are several companies who have awesome solutions for automating your home lighting system. In my opinion the most awesome system, with endless opportunities is the Philips system. You find our complete Review Philips Hue Lighting Solution here. Of course you can also use the system from WeMo – see our Review of the WeMo home automation, or the all new Samsung Smartthings devices which we reviewed in our Smartthings Home Automation – Review. Self Made Bed: a nice gimmick and not yet really working. Automated, programmable Coffee Machine: See this awesome piece of Tech. That can wake you up to the smell of fresh coffee! Mr. Coffee Smart Wifi-Enabled WeMo 10-Cup . Whether you have last minute company on the way and you need to brew a pot of coffee from your car or, you just want to use your smart device to brew coffee from your bed in the morning–you will have a hot pot of coffee ready whenever you want one with the WeMo-enabled Mr. Coffee 10-Cup Optimal Brew Smart Coffeemaker. Now you can easily connect and brew because your coffeemaker can be adjusted from anywhere using your smart device. Remote Access to All Brewing Functions. Simply sync your Mr. Coffee 10-Cup Optimal Brew Smart Coffeemaker to the ‘Free’ WeMo app and you will have all-day access at your fingertips. This makes this device worth our category of cool home tech gadgets. Intelligent Smoke Alarm: No way past the Nest Protect 2nd Gen Smoke + Carbon Monoxide Alarm! Leading the market with its solution. We tested the device with our Nest Smart Thermostat Review! Smart Washer/Dryer: Not yet ready to be recommended by us. All products in the market are lacking convenience or simply do not give you any real benefit compared to non connected devices! Remote Showers: There are several systems on the market. As non of the systems really is fitting the idea of home automation or making your home a SmartHome we decided not to give a recommendation here. We would love to connect. Leave us a comment below and we will get back to you soon!